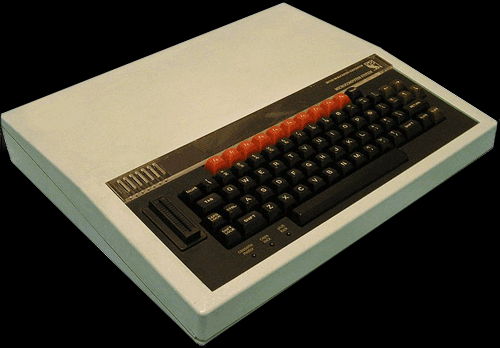 The first 6502 based BBC microcomputers were produced on December 1, 1981. They proved popular with radio amateurs who used them for RTTY, Cambridge Packet Radio, SSTV and running the AMSAT-UK software library. The Cambridge Packet Radio software was popular in the years before the widespread adopton of the AX.25 standard. The free software enabled users to send and receive packet radio direct from the BBC Micros cassette tape interface without needing a seperate modem. Software for other modes required an additional modem interface such as the IGADUMA which was produced by radio amateurs in Hertfordshire. The UK amateur radio satellite UOSAT OSCAR-11 used the BBC Micro tape interface standard for its telemetry downlink. This enabled the telemetry data to be easily decoded by radio amateurs and some 1500 schools on their BBC Micros. 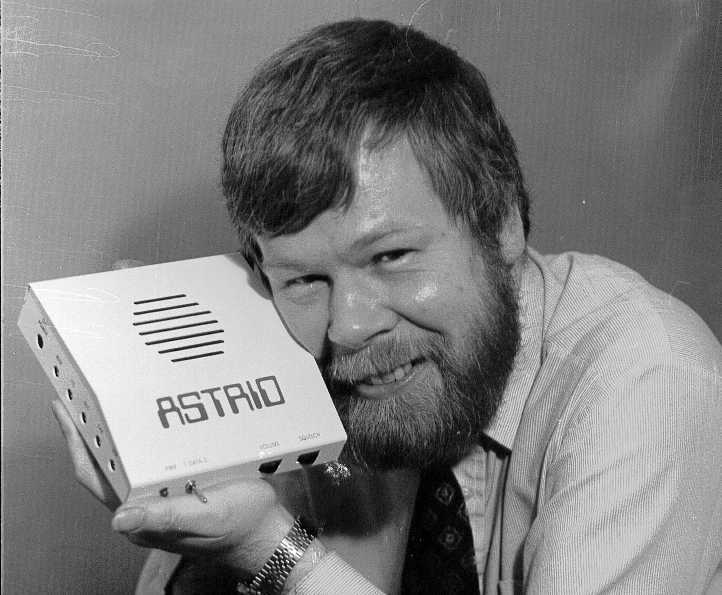 One popular UOSAT receiver for the BBC Micro was the ASTRID produced by Steve Webb G3TPW. Over 800 ASTRID’s were sold, most private schools bought one as well as many military training schools and Marconi Space and Defence Systems. Maplin Electronics produced a crystal controlled receiver that could be connected to the BBC Micro to receive the UoSat’s, the DC generated by rectifying the discriminator output was fed to variable crystal oscillator (VXO) to compensate for Doppler shift. In the 1980’s AMSAT-UK used to distribute satellite software for the BBC computers. Eventually as PCs became more popular AMSAT-UK stopped selling the BBC programs and passed the master copies to Roddy Clews G3CDK for distribution. Unfortunately when Roddy died the masters were lost. In 1993 AMSAT-UK gave Clive Wallis G3CWV permission to distribute their BBC programs, and he set up the library, distributing the programs on receipt of a small donation, which he then forwarded to AMSAT-UK for the satellite building fund. The library was restricted to satellite related software. Clive included some of his own programs and was given various programs by AMSAT-UK members, thus recovering most of the programs that were lost with the passing of G3CDK. In 1994 The Wakefield BBC User’s group was closed down and four of their titles were transferred to the AMSAT library. Their Hints & Tips disk was very popular and in 1995 James Miller G3RUH added three of his software disks to the library.